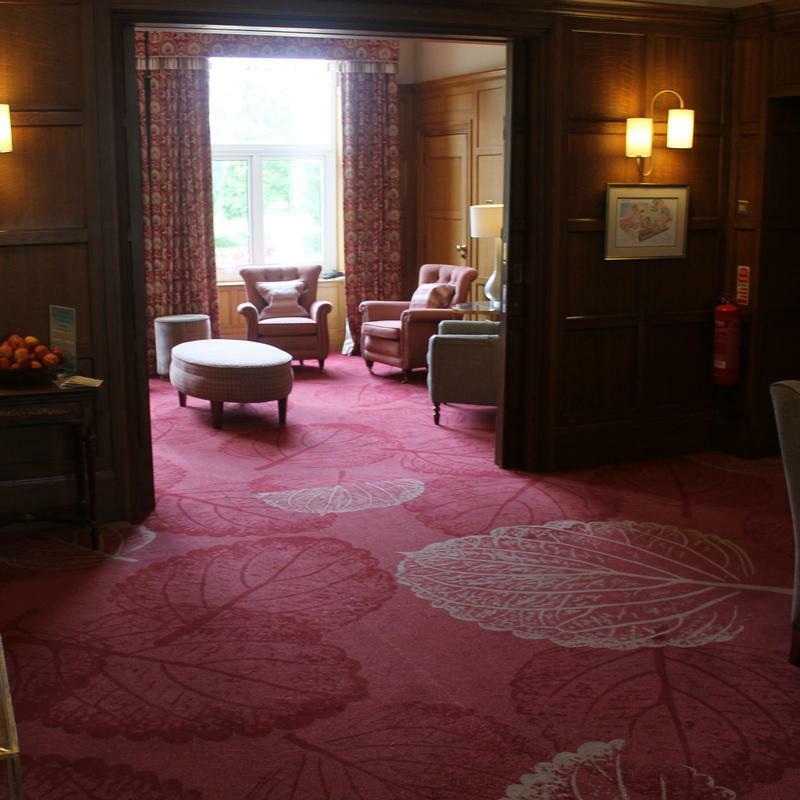 Ragdale Hall is set in its own extensive, landscaped gardens in the heart of the Leicestershire countryside. 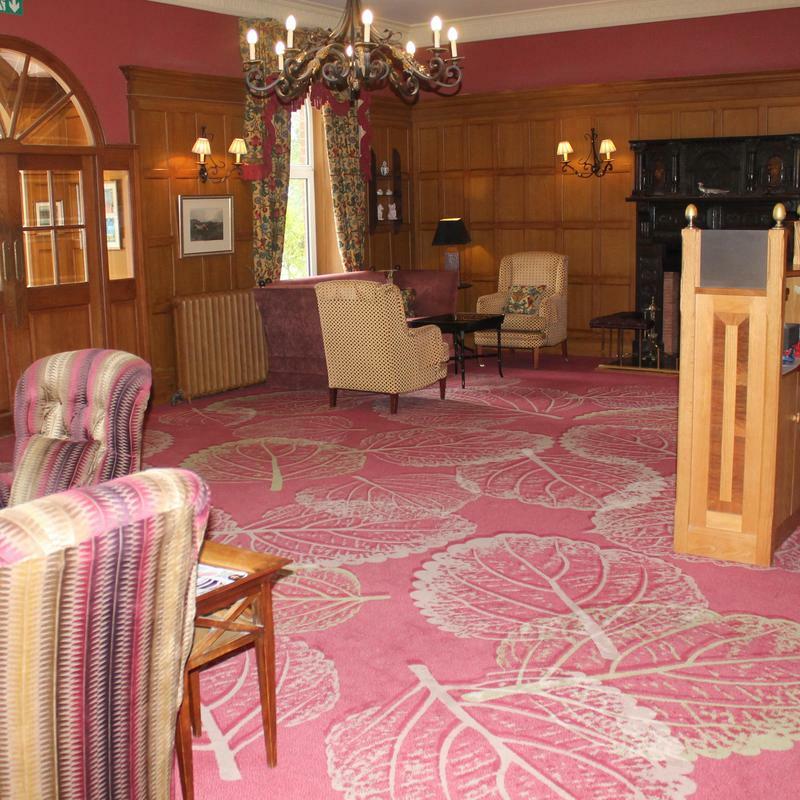 It combines state of the art facilities with the charm of traditional Victorian architecture to create one of the most luxurious and relaxing health resorts in the country. 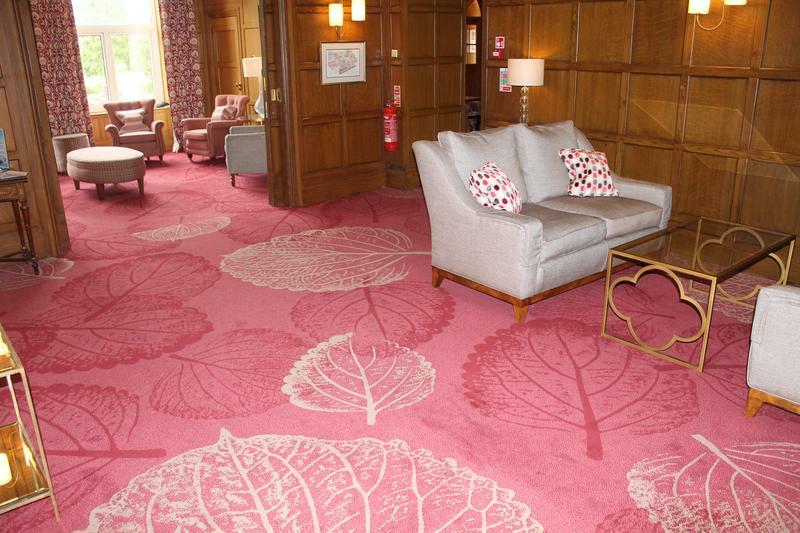 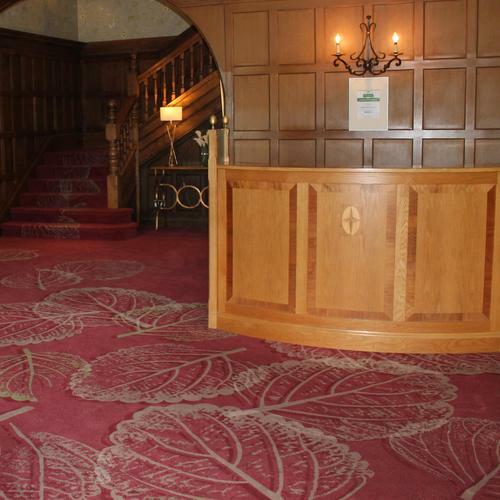 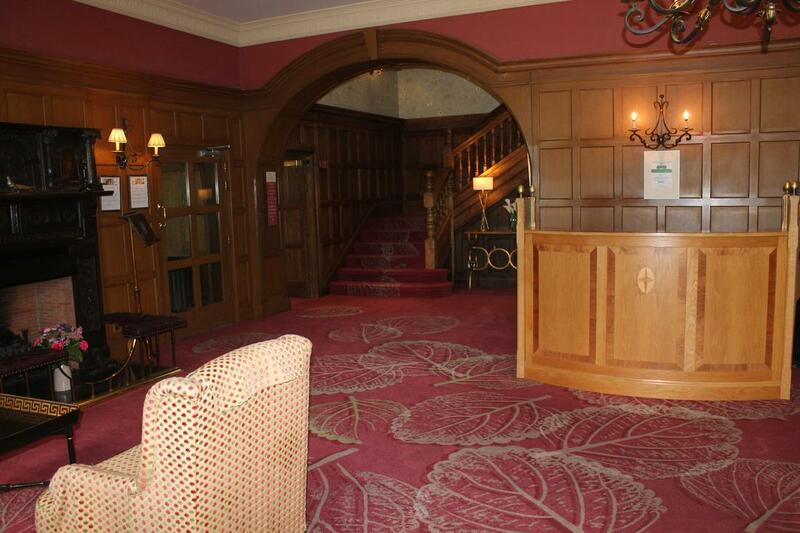 Brintons was commissioned to supply carpet for the refurbishment of the front of house areas. 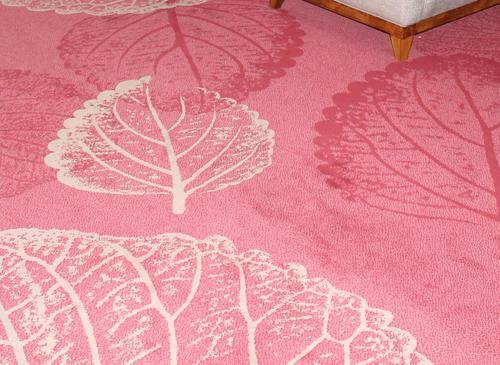 A large-scale botanical leaf design was chosen in soft pink and cream tones to adorn the floors of the newly appointed reception and lobby areas.